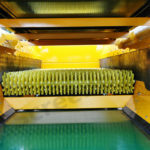 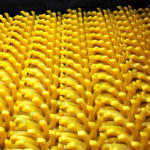 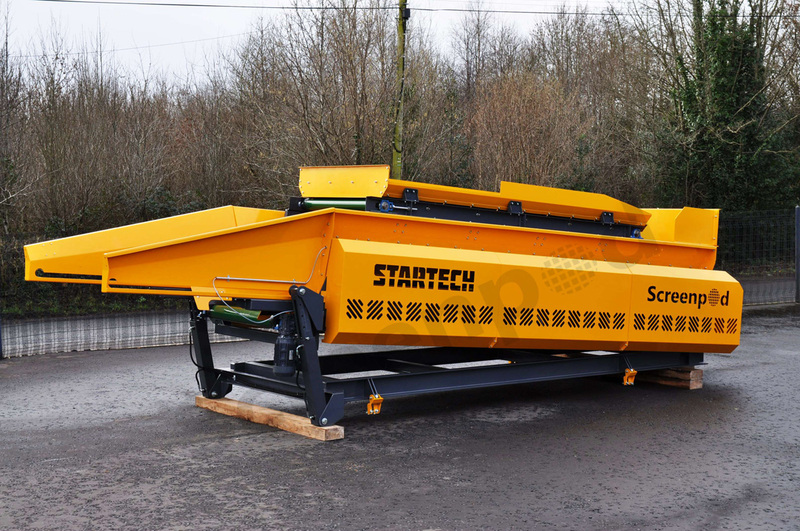 Star aperture hydraulic adjustable from 4mm to 104mm, this gives great flexibility in screening size whilst working with variable moisture contents & particle sizes of material. 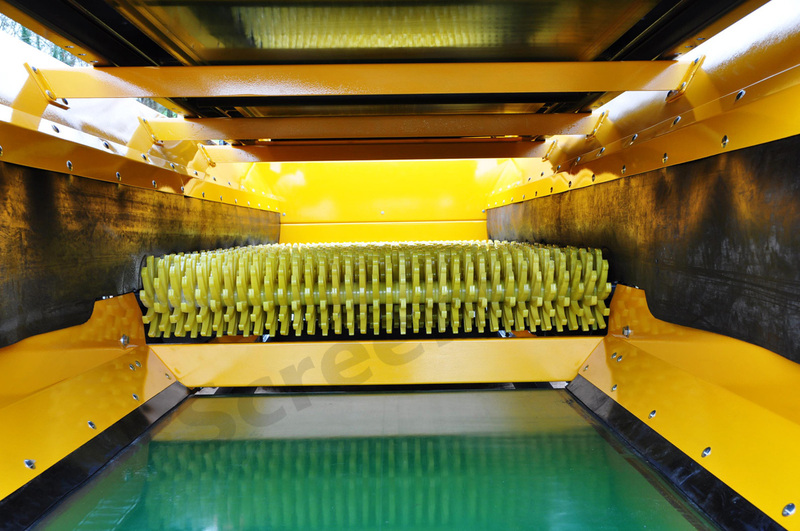 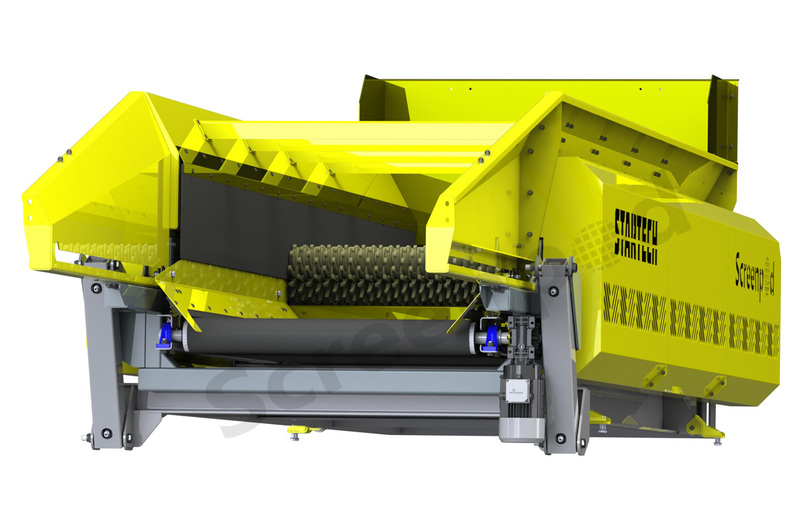 The flexibility of our adjustment allows for replacement /repair of an individual shaft without having to strip multiple rows out thus saving hours of downtime on site. 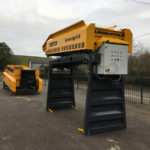 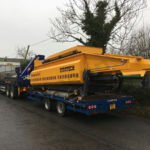 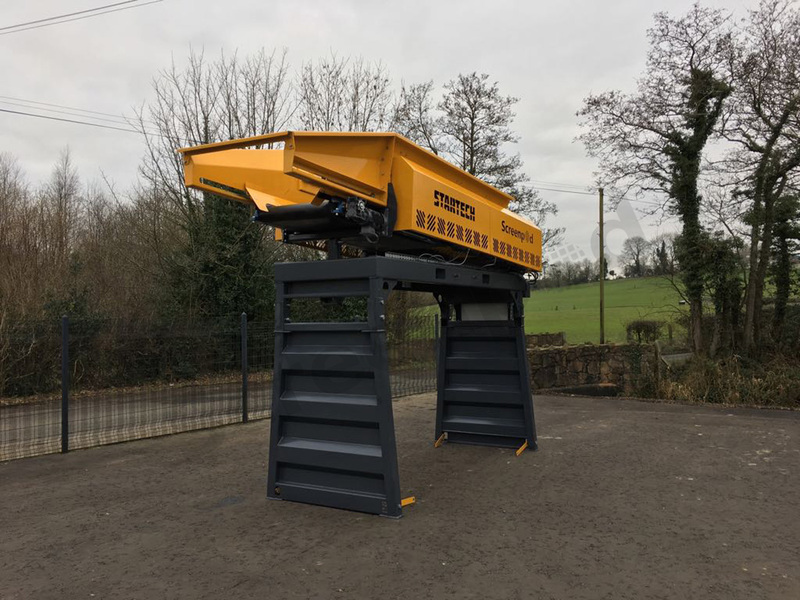 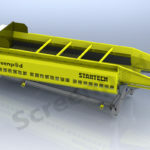 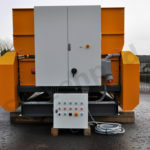 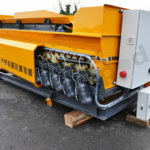 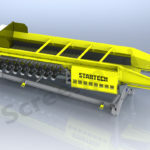 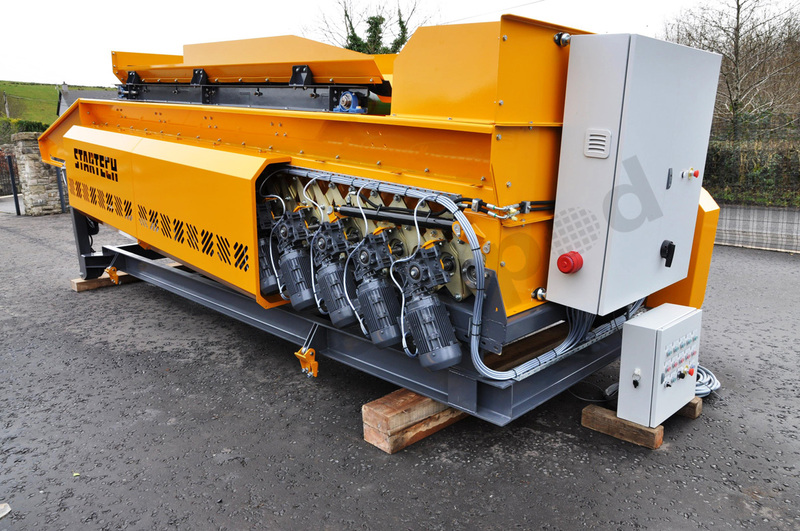 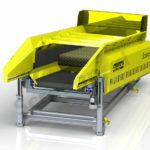 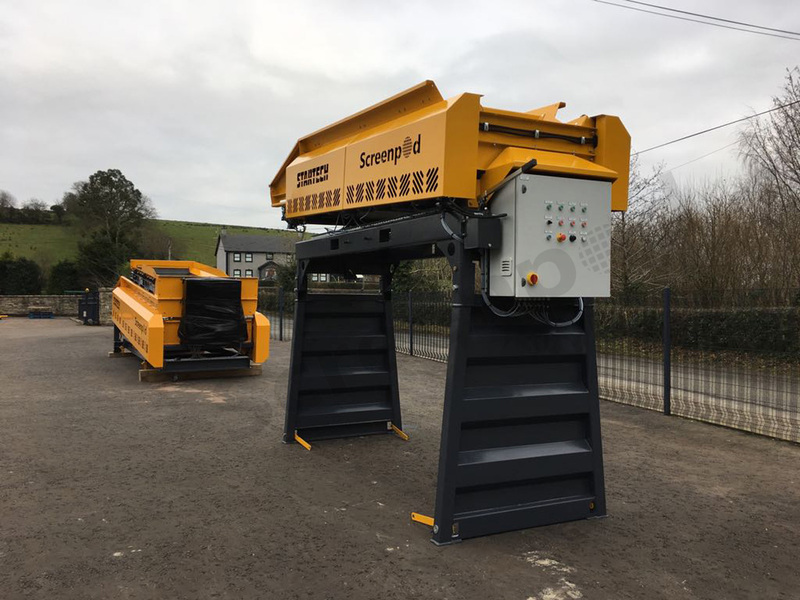 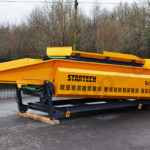 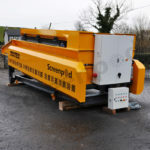 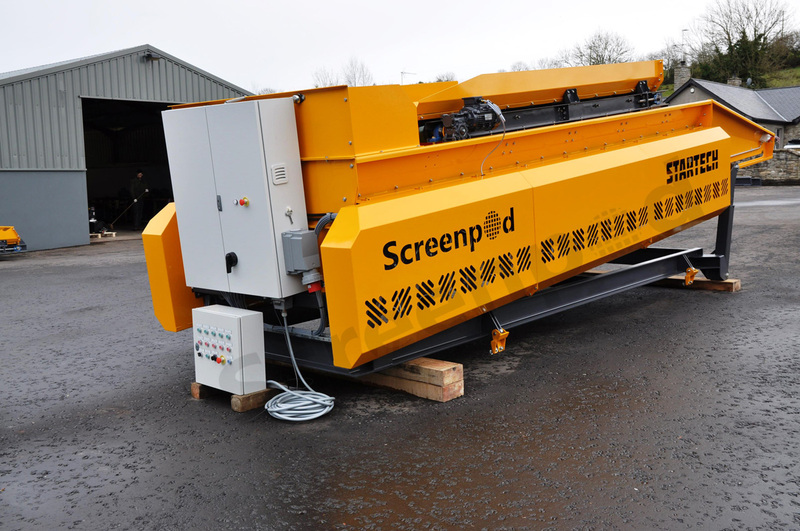 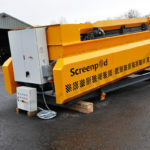 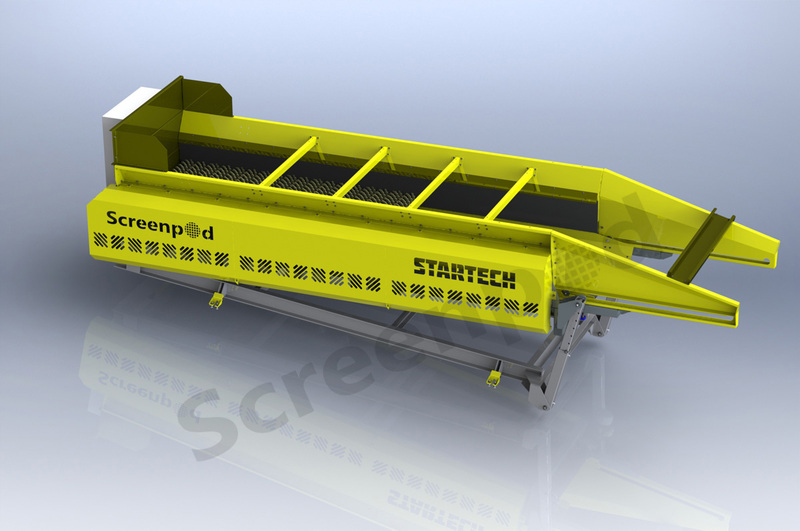 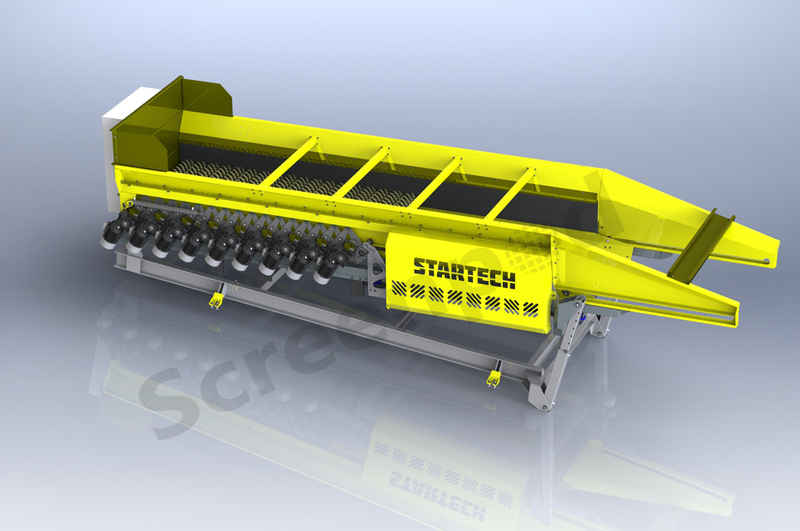 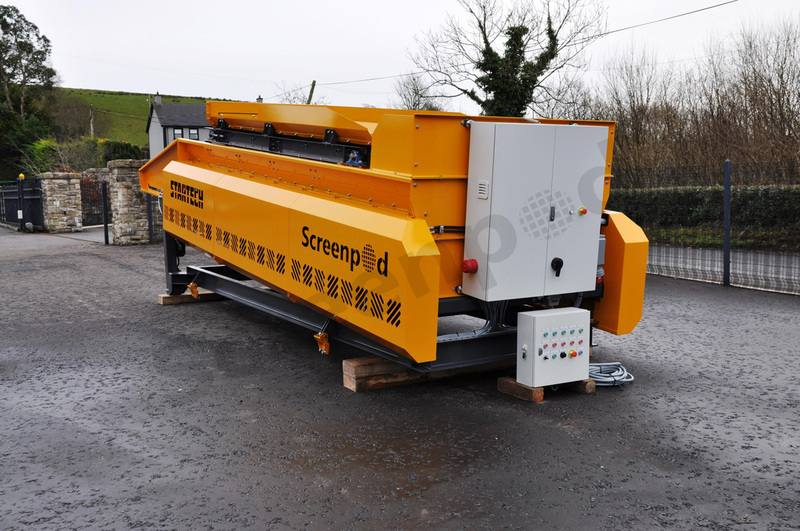 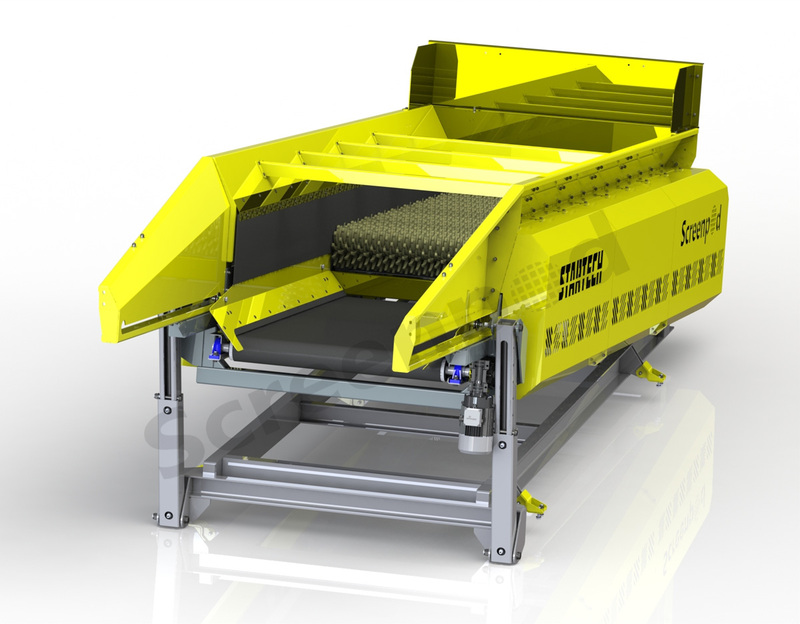 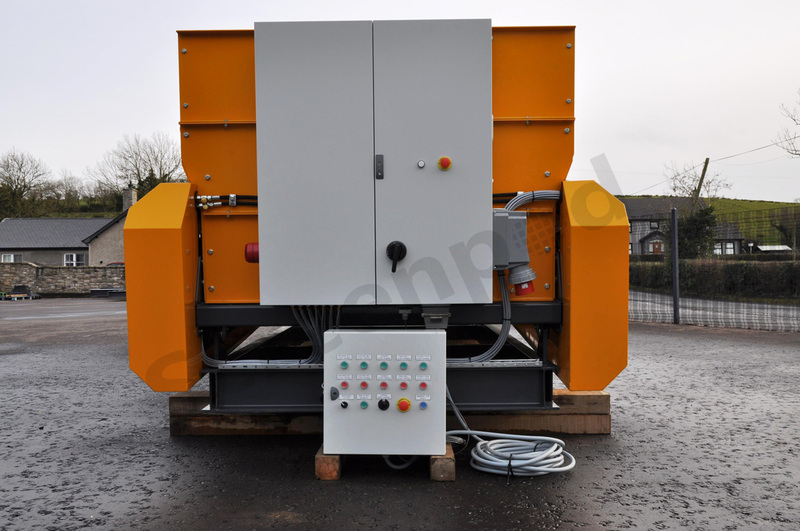 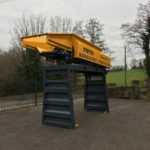 Screenpod Startech units available in Electric or hydraulic drive. 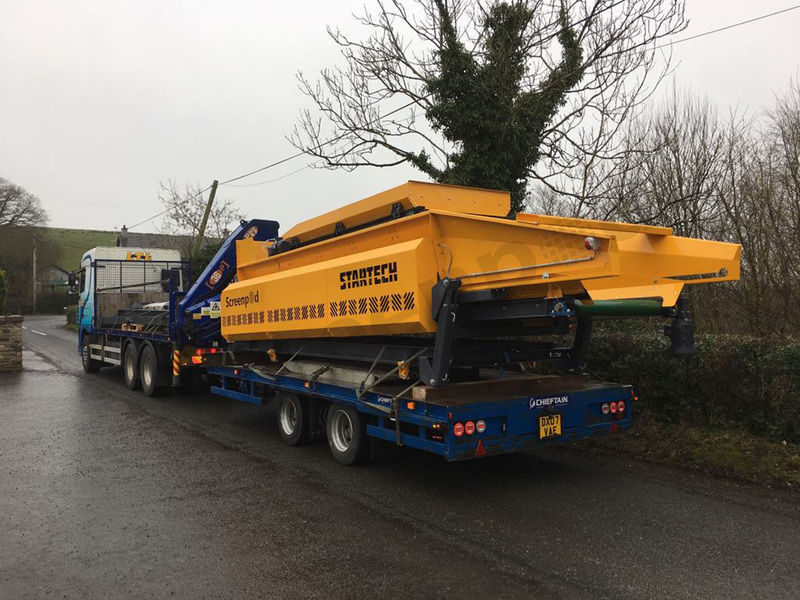 Standard Star screen sizes below, we also have the flexibility to Custom design bespoke units and incorporate our star screen decks into existing structures with a minimal spend for our customers. 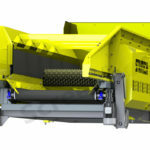 D & L Equipment is based in Jackson, MI and is the hub for our Crushers, Screens, Trommels and Conveyor Belt operations in Michigan, Ohio and Indiana. 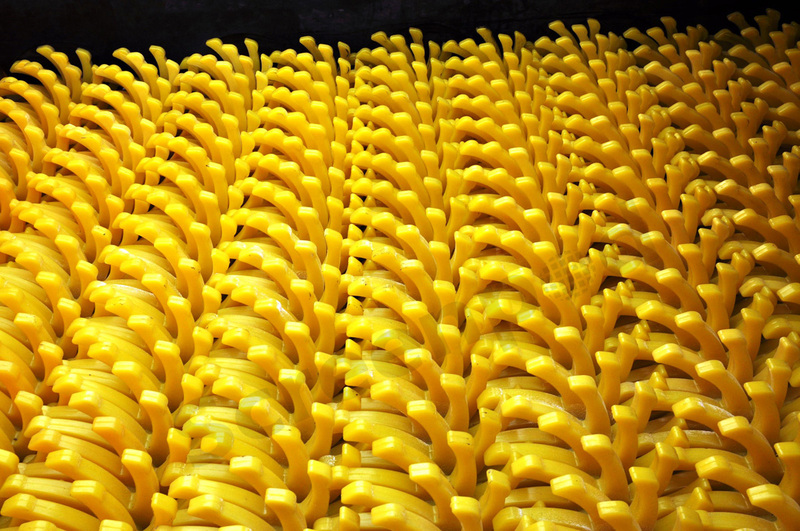 Founded in 1994 D & L is proud of its enviable reputation as one of the most up and coming forces in its field.